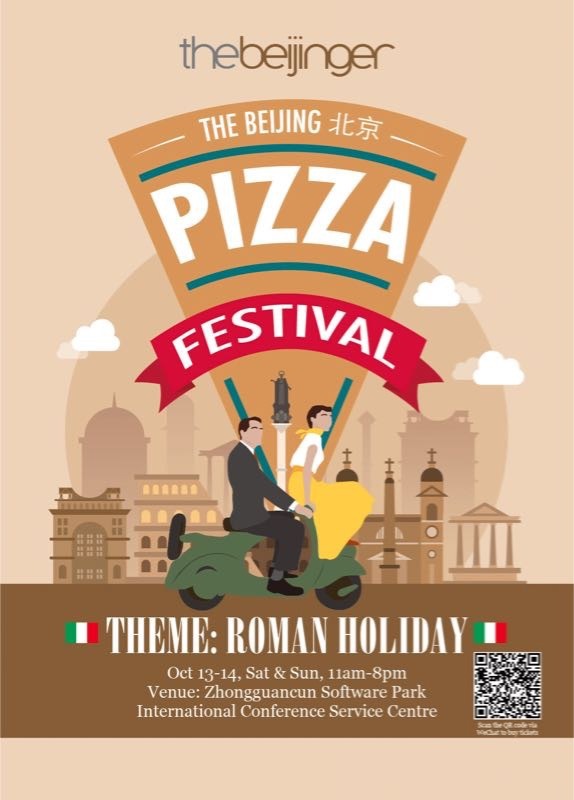 The China - Italy Chamber of Commerce (CICC) would like to introduce you to the 5th annual Beijing Pizza Festival on Oct 13-14, 11am-8pm! The Festival brings together the best Beijing's finest pizza as well as a huge spread of Italian desserts, ice creams, beverages, and snacks. This year's edition takes on a "Roman Holiday" theme, recalling the iconic and romantic adventures of Gregory Peck and Audrey Hepburn in the eponymous 1953 film of the same name. 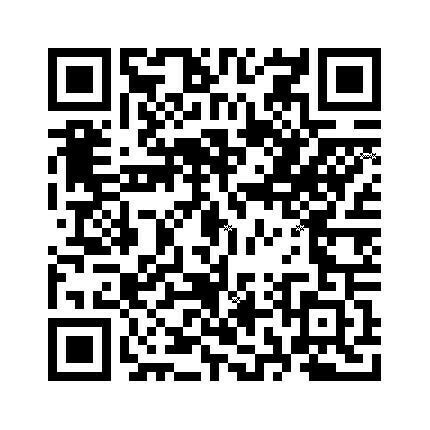 So mark the address in your calendar, come dressed in your most stylish Italian threads, and taste the finest in Italian food alongside open-air film screenings, dance performances, live music, and DJs for China's biggest celebration of pizza.